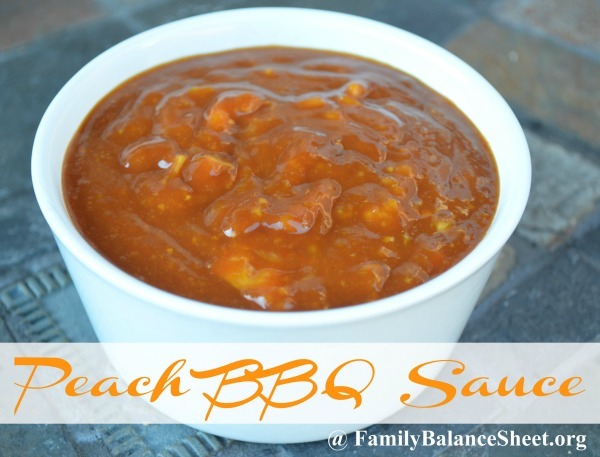 I like to add in-season fruit to my summer meals, so I added some fresh, ripened peaches to this BBQ sauce and it turned out delicious. This sauce is very versatile–I slathered it on grilled pork chops and chicken and I’m going to make it again for pulled chicken sandwiches. 1. Using a food processor, blend all of the ingredients until smooth. 2. Pour into a sauce pan and bring to a boil. Reduce heat and simmer, stirring occasionally, for 30 minutes. I used to ruin my grilled bbq chicken, but then I figured out how to grill bbq chicken without burning it. 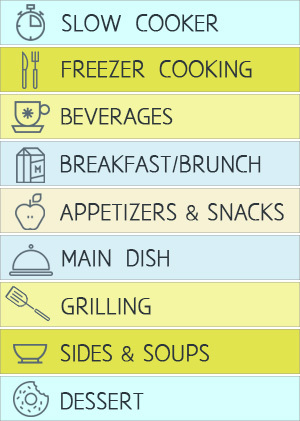 No HFCS Ketchup?! 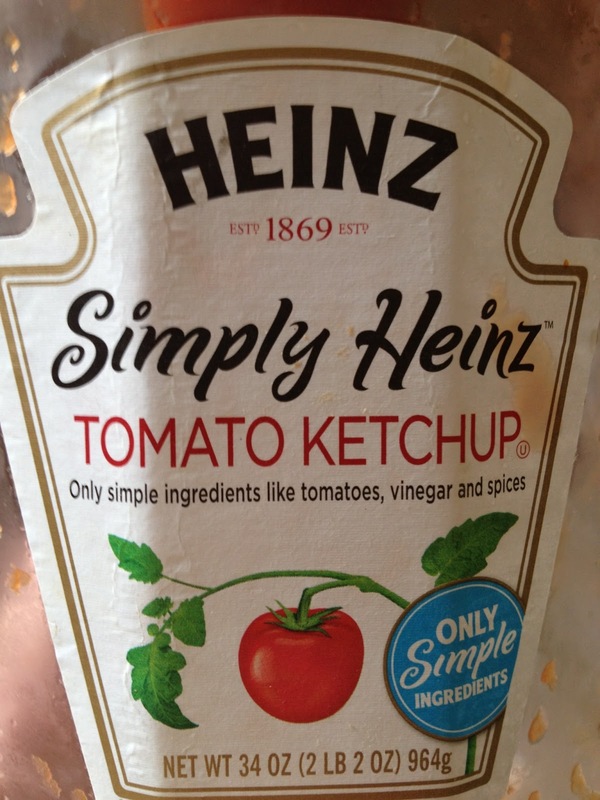 We’re big fans of Heinz ketchup…and no, this in not a paid endorsement…we just like it. It’s a non-negotiable at our house. 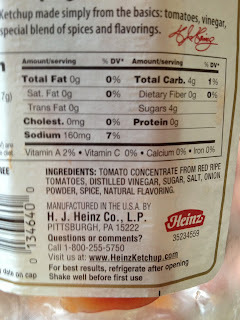 Either it’s Heinz or the family isn’t eating it. 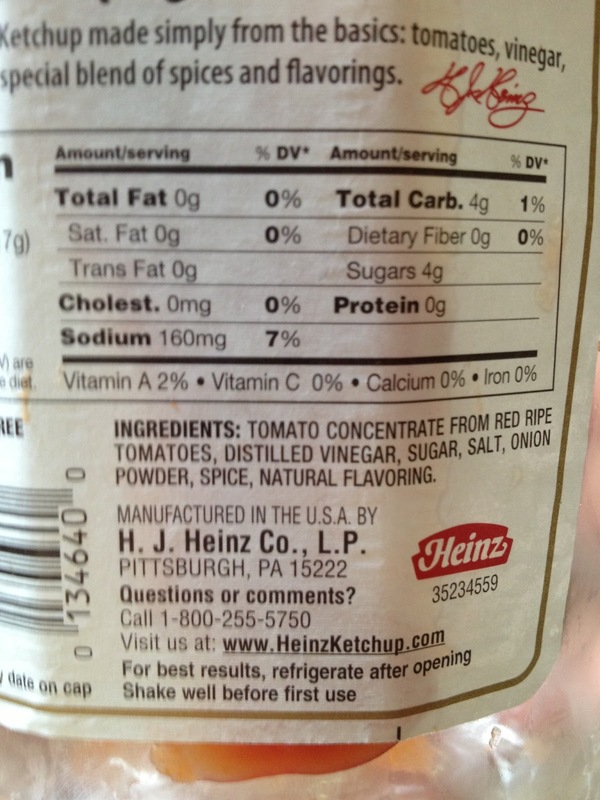 Anyway, did you know Heinz makes a variety that is free of high fructose corn syrup? 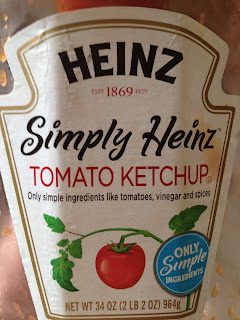 Look for Simply Heinz in the ketchup aisle. It still has sugar though, but I can’t tell a difference in taste. Yum this sounds so good! Ill have to give it a try in the future.